Unfortunately there are number of Weaknesses in the fruit trade which present a challenge to the business. 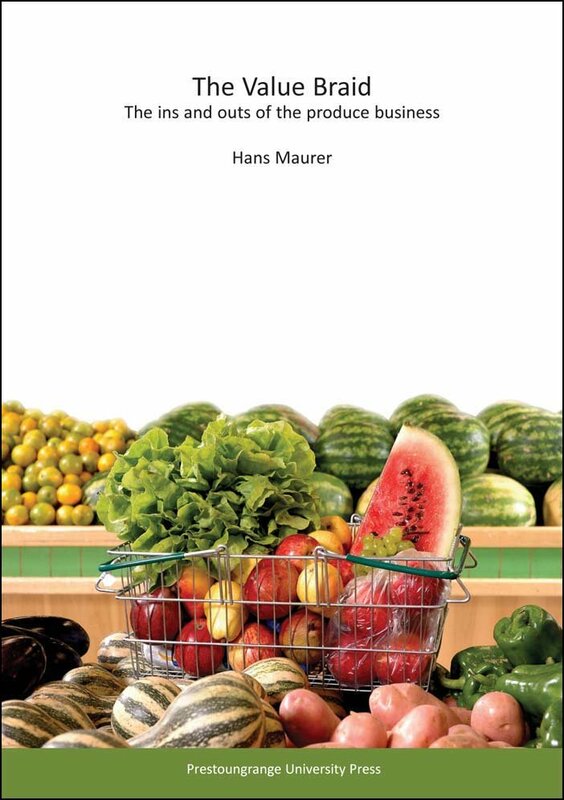 In the first instance there is the intrinsic perishability of the fruits & vegetables product range and the issues surrounding that factor start long before the 'trade' component of the business comes into play. All it needs is one unclement weather event during the production, growing or ripening phase and 'trade' will become severely limited with respect to that crop or disappear altogether for the season. Fruits & vegetables are living organisms. Once a crop's maturity cycle has been completed, the produce needs to be harvested. The minute it has been harvested, i.e. ; dug from the ground, plucked from the tree or picked off the vine, the deteriaotion process starts. At best, that process can be slowed down. It can never be reversed. And whilst we have become fairly clever at the slowing bit, the clock nevertheless has started ticking. How will the crop be marketed? Whom will it be sold to? What are my options? Due to the perishable nature of the crop, the answers to these questions need to be found fairly fast...preferably whilst the crop is still in the ground, on the tree of hanging from the vine! One of the consequences of this perishability is that it is difficult to predict how much of a planted crop will become available for harvest and what quality state that crop will be in. This, of course, does not just apply to one crop but all crops anywhere. Determing the value of any given crop at any one time is therefore not a science, it can't be formula based, but is more akin to being an art. A grower's production costs are relatively easy to establish. All the inputs such as the cost of the land, labour, raw material, business overheads, etc. can be calculated. Accountants are good at that. But accountants can't be let loose when it comes to setting the selling price because the fundamental laws of supply and demand really come into play in the Fresh Fruits & Vegetable Trade. This can be one of several distinct Weaknesses. The last key weakness worth mentioning here is the food safety aspect. Fruits & vegetables are predominantly NOT manufactured in sterile conditions! In many cases production areas are fertilized with manure. Crops are capable of acting as a vector for soil borne diseases such as Listeria and then there is the harvest process. Perishabilty, commodity pricing and potential food safety risks all fall into the Weaknesses category...but addressing these issues is what makes the fresh produce industry and the Fruit Trade so interesting and challenging.